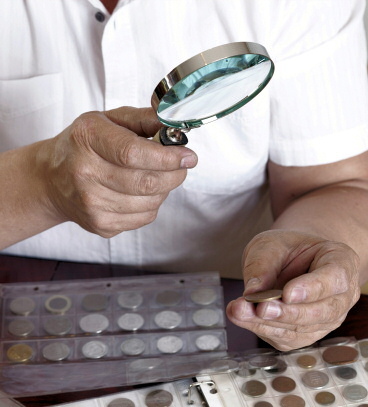 We have extensive knowledge and experience in collectable coins, enabling us to identify any valuable coins that may be included with your currency. We list and pay for any precious metal or redeemable coins. Our business came about through an interest, which began 50 years ago, in collectable and valuable coins. We provide values for any collectable coins that come to us as part of a currency collection. Please use our contact form or call us on 01454 801522 if you have any queries or if you would like a competitive quote for your currency collection.